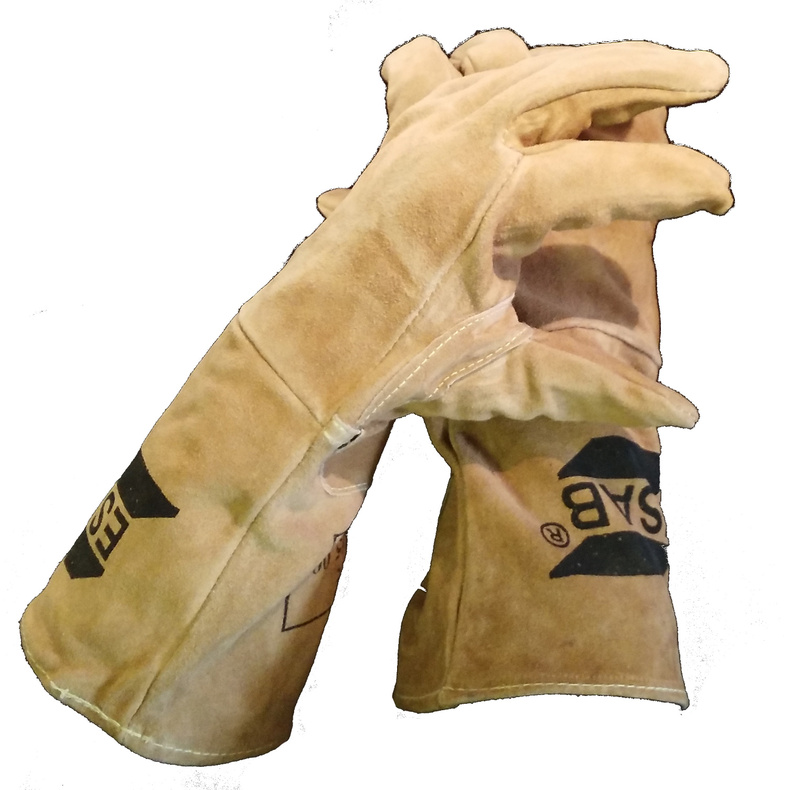 A unique ultra thin Goat split leather welding glove, suitable for all Tig applications. Features a reinforced straight thumb, wraparound first finger, vein patch and 13cm extended cuff. CE approved to EN12477 & EN388 Cat 2.